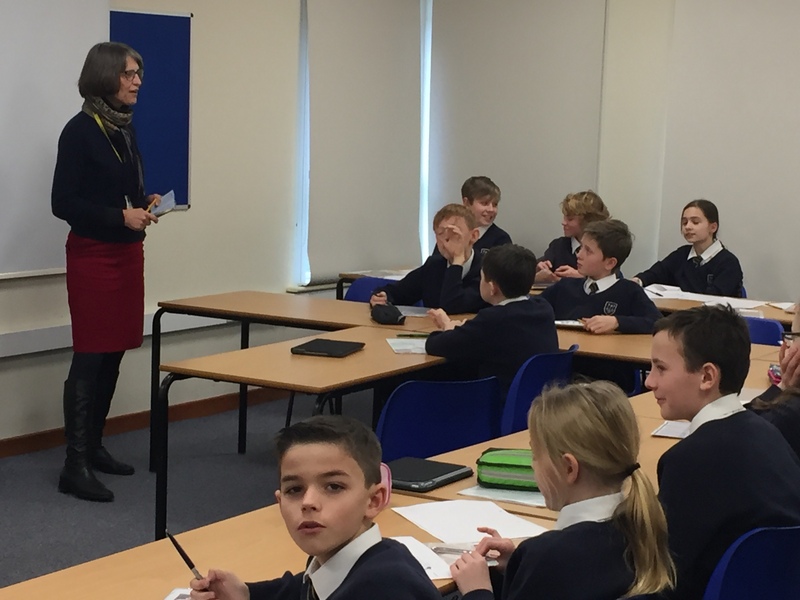 I was lucky enough to visit Melbourn Village College’s Citizenship class today – a treat. Where do they get their news? BBC Radio at breakfast time or in the car, BBC app, Guardian app, listening to their parents. No social media for news. Do you trust social media? NO! 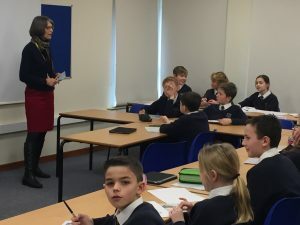 Turned out these students were only 11-12 years old; I’d had them pegged as closer to 16, judging from their discussions about what drives people to criminality, should 97-year-old Dukes who don’t use seatbelts be allowed to drive, key dangers of No-Deal Brexit (hard border in Ireland), Trump and the Wall. Most comments on local issues were around enthusiasm for the A10 cycle network and the need to extend it – spurs from Shepreth to Barrington and Melbourn to Fowlmere would fill gaps and make them more independent. Looking forward to another visit next month.